The 27th annual Ukrainian Montage. 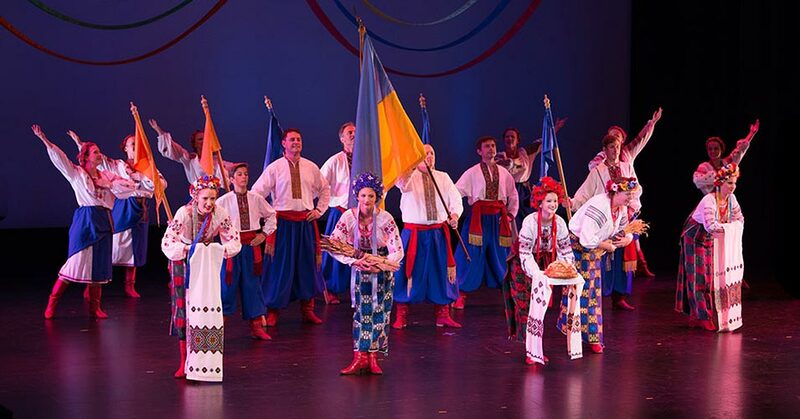 An afternoon of authentic Ukrainian folk dance and song featuring the Ukrainian Dancers of Miami celebrating their 70th season in South Florida. Lap Seats are available for children 2 and under, all guests require a ticket.